Are you ready to transform the finance function with SAP HANA and CCH Tagetik? In today’s complex business environment, complexity is not needed to meet complex requirements. What you need is the simplicity of a modern, single unified solution that allows you to harness data. Turning data into information, and information into insight, you can create value and more strategic actions for your organisation. Download the case study to find out the benefits of using the integration of two powerful systems: CCH Tagetik and SAP HANA. The power of unified and modernised CPM mixed with the speed of in-memory technology, CCH Tagetik and SAP HANA’s integration present an opportunity for the Office of Finance like never before. Combined, the two-platforms are revolutionising the power of CPM. Watch the webinar and listen to industry experts discussing the opportunities this partnership presents for the Office of Finance. 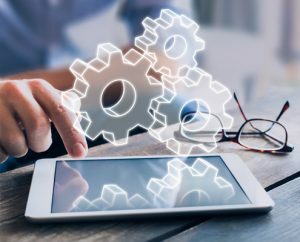 Christoph Siemons, head of planning and forecasting at Vaillant Group, describes his experience working hands-on with CCH Tagetik inside a SAP HANA environment. CCH Tagetik on SAP Hana modernises financial processes and drives insights faster than ever before. On the 25th of April, CCH Tagetik will show how their Performance Management solution offers perfect integration on the SAP HANA platform. 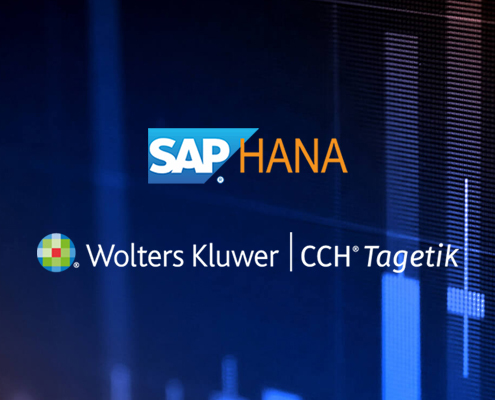 On the 30th of April, CCH Tagetik will show in their webinar how their solution on SAP HANA can optimise your Budgeting process. CCH Tagetik and inlumi. Together, we get finance. CCH Tagetik is an esteemed vendor partner of inlumi. Together, inlumi and CCH Tagetik work towards a shared mission of helping customers best leverage enterprise and financial data for informed decision making. Customers of CCH Tagetik rely on their Financial Performance Platform to automate complex business processes that impact financial results and drive business decisions. 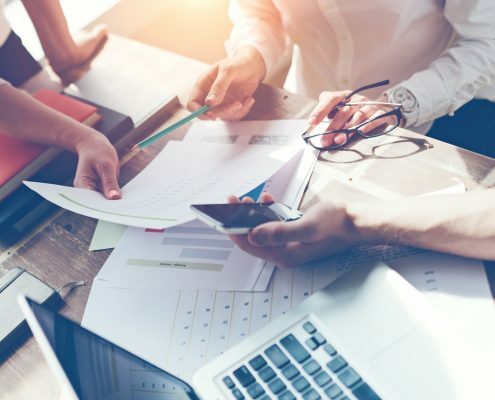 The increasing demands on the Office of Finance and the progressively more strategic role of the CFO drive their continued mission to deliver world-class corporate performance management solutions. inlumi is here to guide you in every step of the way in your CCH Tagetik-SAP HANA journey. Get in touch with us now. We enable our customers to make informed decisions to get ahead of the competition. inlumi provides an end-to-end EPM capability, which helps clients with all aspects of EPM and BI – including advisory, applications and managed services for Financial Close, Budgeting & Forecasting and Management Reporting. We support clients with our expertise to bring leading practices and predictable outcomes. All our consultants have a finance background and speak the language of Controllers and CFOs.